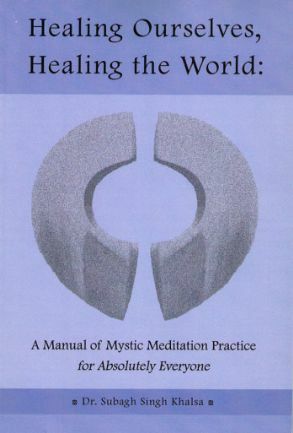 Healing Ourselves, Healing the World is a very worthy book on Health & Wellness Yoga that tells about eight profound meditation lessons to those who wish to begin or deepen meditation practice. These lessons are simple but not that easy it require enough effort on the part of the student, and will be richly rewarded. This book will help you to heal yourself and to become a healing presence in a world that sorely needs healing. This book, Healing Ourselves, Healing the World is written by Subagh Singh Khalsa, who have above 30 years experience in teaching Yoga.